Greenco are delighted to be further expanding into the arena of commercial lettings and management, following on from our successes and reputation within the residential sector. 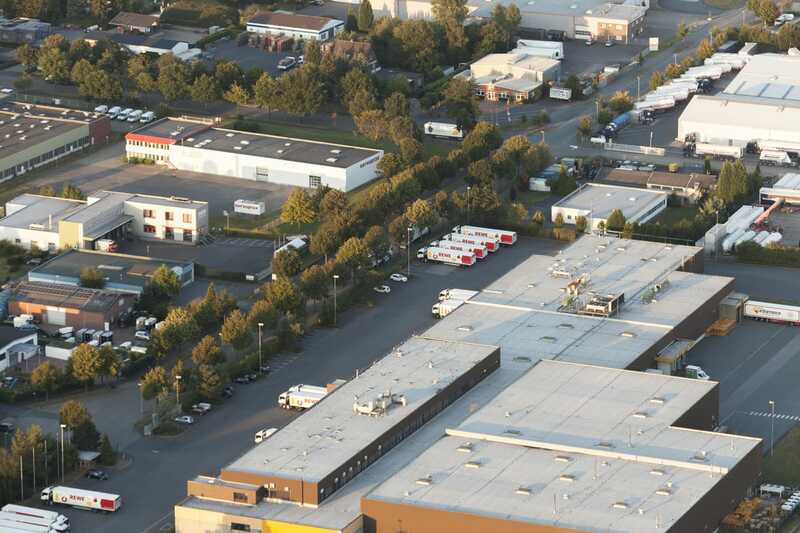 Our commercial lettings portfolio comprises everything from storage units to office space, and from warehouses to retail units. We are proud to have a specialist account with Right Move in order to best advertise such lettings for those clients looking to go on the market with us. As with all residential lettings, we offer a full property management service for our landlords of commercial letting properties. For a small fee each month, our property management offering covers everything that our clients need for full peace of mind with their property. As standard, this includes maintenance and repair, rent collection, and even overseeing eviction processes if necessary. As rare as this process is at Greenco with our expert tenant matching, it’s still nice for our clients to know that they will never have to deal with a situation like that should it come up. Whilst the commercial lettings process at Greenco is clear and simple, compliance is absolutely key, and so we are delighted to have the support of a team of independent legal partners, who can advise and run checks accordingly to ensure that the process runs smoothly for all tenants and landlords. 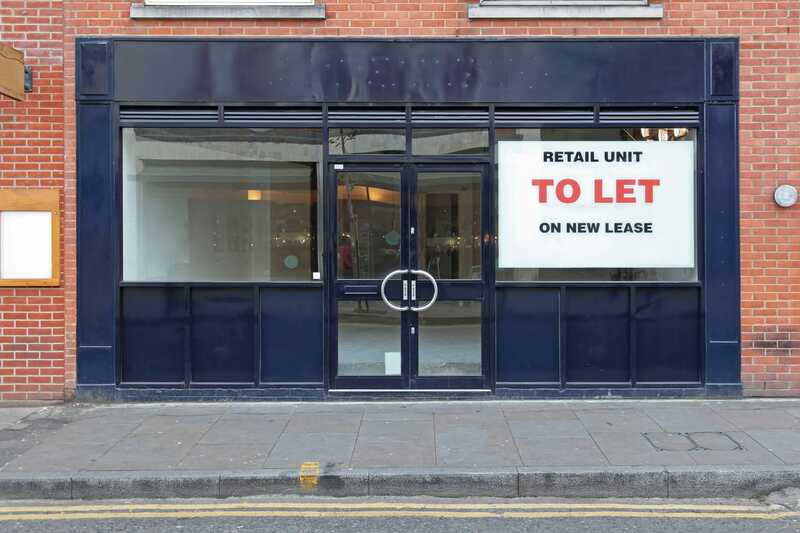 Everything from leasing to EPCs and buildings insurance is covered as part of our commercial lettings procedure, and we are proud that so many landlords choose to build a portfolio of properties with us. At Greenco, what sets us apart from the competition is the fact that we don’t just provide tours for our tenants and listings for our landlords. We provide advice. Our experienced team are able to provide clear, professional and objective advice regarding how appropriate a letting would be to any potential client, given their longer-term ambitions and plans. Where a letting may prove to be inappropriate, we are proactive in finding alternative properties so that we can fulfil the needs of our clients. With our pride being in our relationships with our landlords, tenants and the wider community, Greenco’s collection of rent is quick, easy and always in full. Feedback from our landlords is fantastic, and the proof is in the fact that they choose to list and manage multiple commercial and residential properties with us time and time again. Are you looking for your next premises? Give us a call.